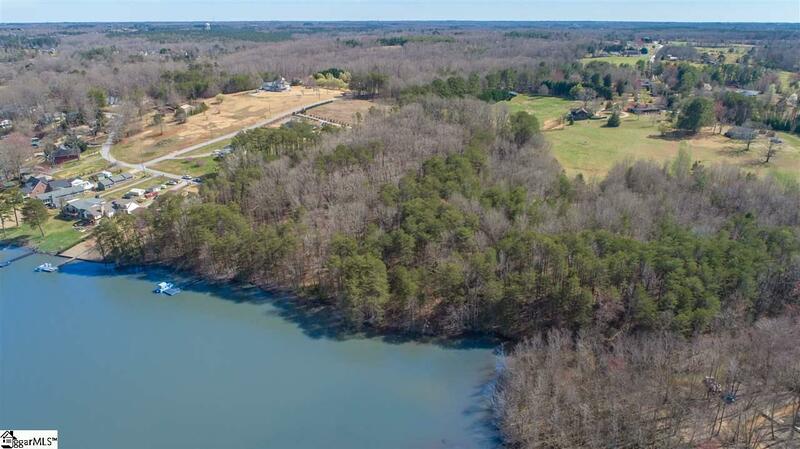 Privately located at the end of Hillside Drive at Lake Bowen, enter 10.5+ acres of Lake Front property ready for your perfect Lake Estate! One dock in place. The land is easily buildable and can be divided. The topography will allow for the home(s) on the second row to still have a beautiful lake view. Owner has more acreage to sell if desired. Owner is a licensed Real Estate agent. Tax rate is Agricultural. Total taxes for 2017 were $37.00. 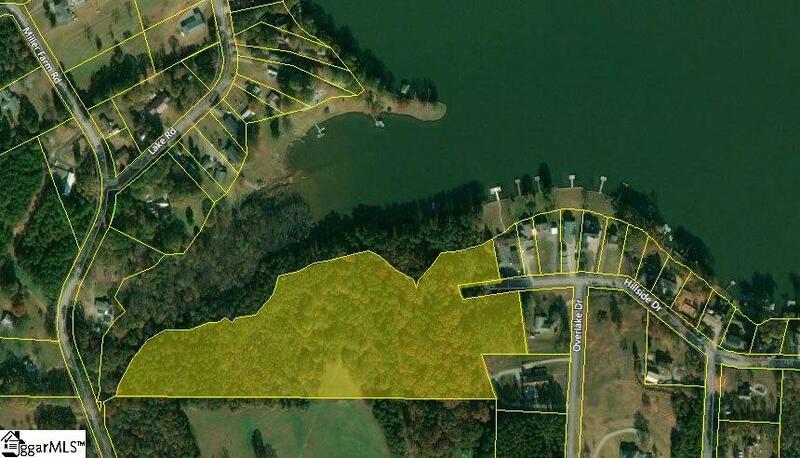 Please note that Map takes you to the beginning of Hillside Dr. but Property is at the very end. Call Listing agent to show! 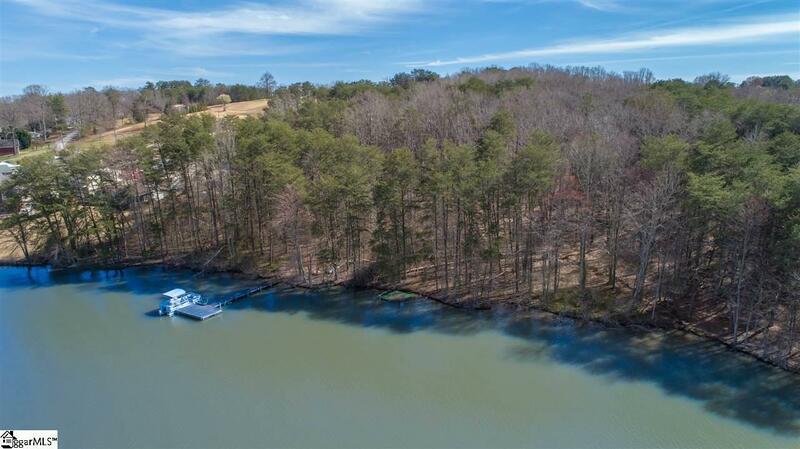 Listing provided courtesy of Ashley Brazzel of Coldwell Banker Caine/Williams.